Dawn Walton was standing on a mountainside in the Peak District when her “brain tripped” and stumbled into the idea for Black Men Walking. The play, by Eclipse Theatre Company with text by Leeds-based writer, MC and beatboxer Testament, is the first show of Revolution Mix, Eclipse’s ambitious ‘movement’ to create a canon of stories exploring black British history. 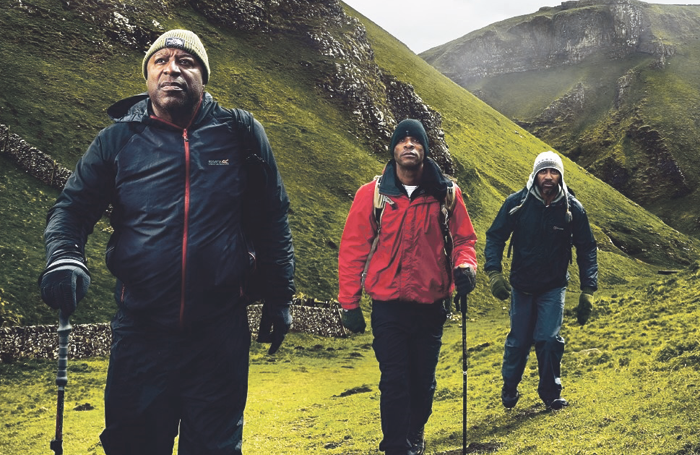 It weaves together a contemporary story of three black men in a hiking club with figures from history, allowing the past and present to walk side-by-side. 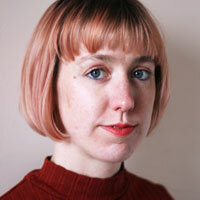 Walton, Eclipse’s artistic director, heard about a real Sheffield-based black walking club; she joined them one weekend. “So this Londoner found herself in walking boots, wandering across the Peak District,” she chuckles. During the hike, they came across a very straight road, cutting through the landscape – an old Roman road. Her mind leapt to Septimius Severus, a black Roman emperor who travelled through Britain. “I could see Septimius walking this road 2,000 years ago, and my little feet panting behind. That was basically what started the idea,” she says. She and Testament worked with the cast in a series of workshops to create the show, which uses movement and music – from three-part harmonising and beatboxing to hip-hop and Gregorian chant – to transport audiences across the Peak District and through the millennia. Walton wanted the opening show of Revolution Mix, a project with 15 writers of colour, working in a variety of media, to reflect this long-lost black British history, rather than just telling one exceptional tale. So Black Men Walking features figures such as the “bangle lady”, a wealthy Roman woman of black African descent who was buried in York, John Moore, a businessman who was given the freedom of the city of York in 1687, and Pablo Fanque, a 19th-century British circus owner. Some of these narratives may be familiar to audiences – but they’re certainly not part of our education system, nor our storytelling canon. “The erasure of those histories is damaging and feeds into everything,” says Walton, pointing to the recent furore when classicist Mary Beard explained that Roman Britain was multicultural and the perennial fuss when black, Asian and minority ethnic actors are cast in costume dramas. “Somehow we will never look like what people think ‘the English’ look like,” says cast member Trevor Laird. He suggests that while waves of immigrants have been assimilated in Britain over the centuries, racism continues to mean that black Britons are seen as outsiders – even if, like him, they were born here. 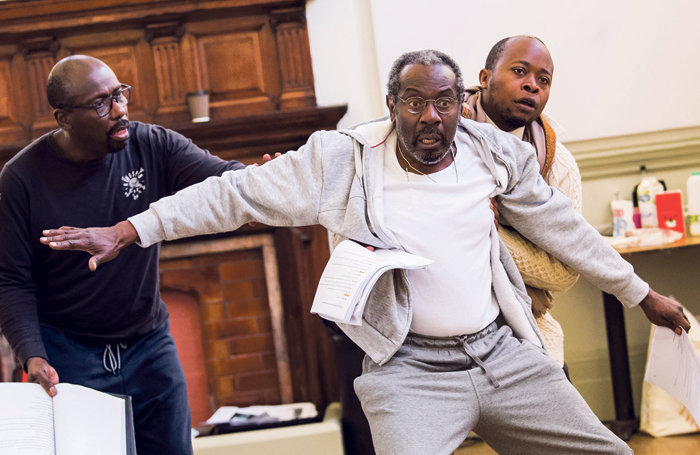 And while Black Men Walking also examines contemporary racism within Britain – from systemic police prejudice to unthinking micro-aggressions – this positivity, and the variety of black experiences included in Testament’s script, particularly appealed to its cast. There are, Walton suggests, still barriers to Black work getting commissioned in British theatre, which Revolution Mix hopes to break down. It’s still seen as risky, but the partnership structure of Revolution Mix helps ameliorate that sense of fear. It seems to be working: 12 partner theatres initially signed up, but several more are also hosting Black Men Walking, while Manchester’s Royal Exchange is a producing partner. 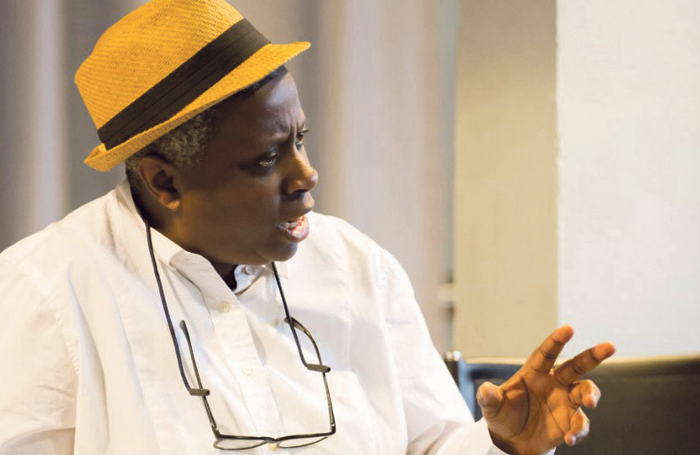 But she also speaks warmly of their development process: they worked with the National Theatre Studio in a series of workshops, which were then opened up to interested parties as a showcase. Seeing and hearing the script rather than reading it brought it to life for those with the power to programme. “I don’t want to have a rampage about literary departments, but there are many ways to make work, and I think they don’t necessarily help formally challenging work to come through. And I don’t think they help black artists, in particular, be allowed to take risks,” says Walton. Still, part of the point of Revolution Mix is to provide opportunities and effect change throughout British theatre, not just among playwrights. “We’re looking to influence at every level: who the designers are, who the audience development people are, who the marketing people are. It matters.” If you don’t make change across every section of the industry, she says, it will only be temporary and “you end up in Groundhog Day”. 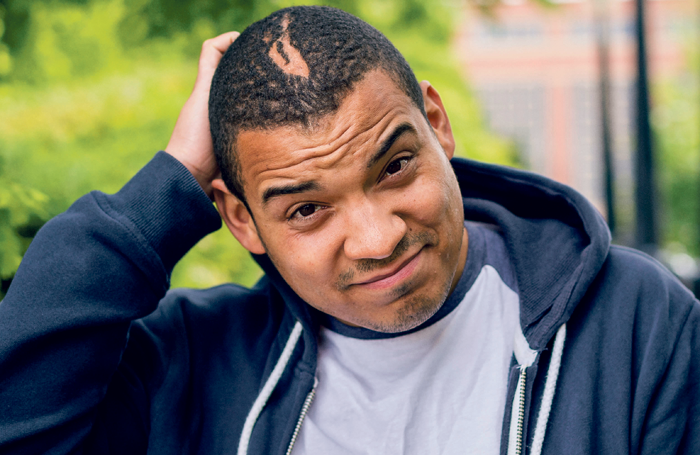 Which postgraduate drama course is best for you?